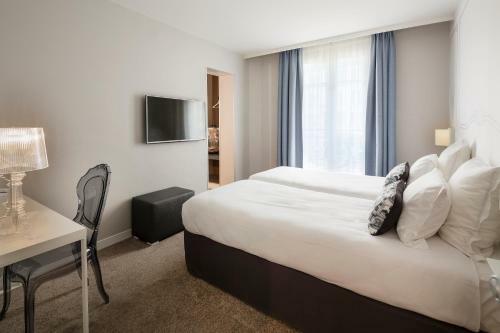 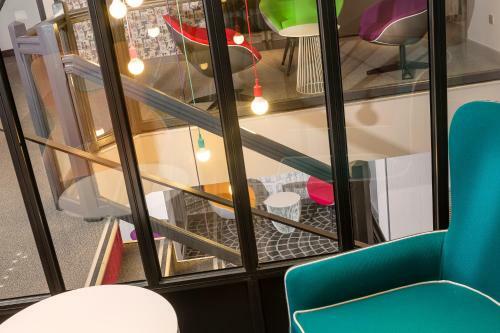 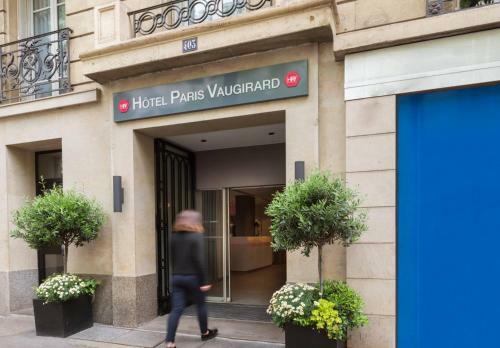 Hotel Paris Vaugirard is located in Paris, 50 metres from Porte de Versailles and the main entrance of the Parc des Expositions. It offers free WiFi access. 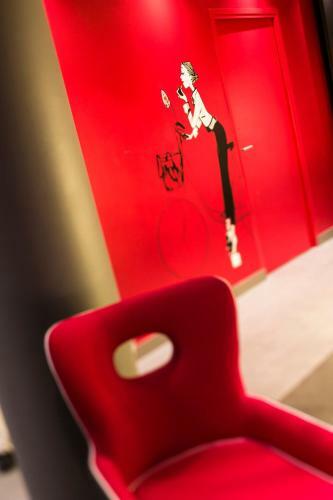 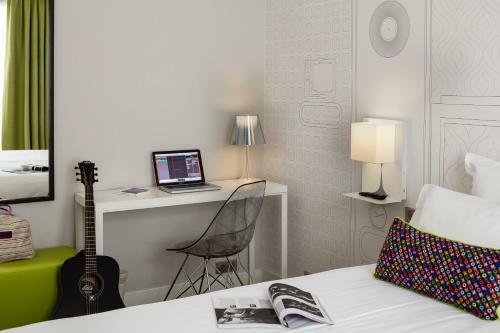 Each soundproofed room has simple décor and overlooks the courtyard or the street. They are all equipped with a flat-screen TV with satellite channels and a private bathroom. 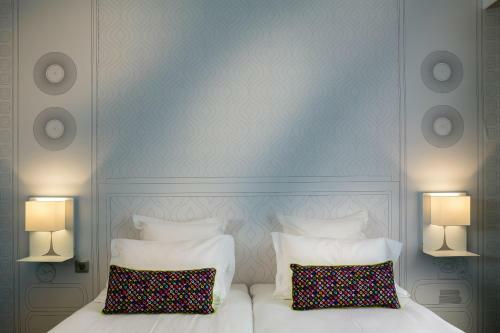 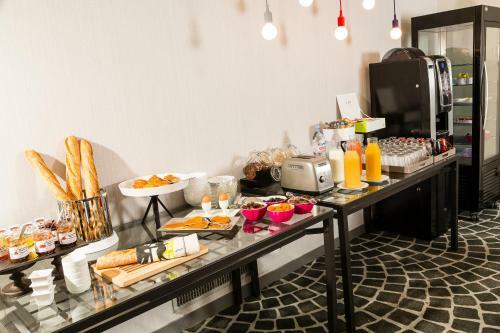 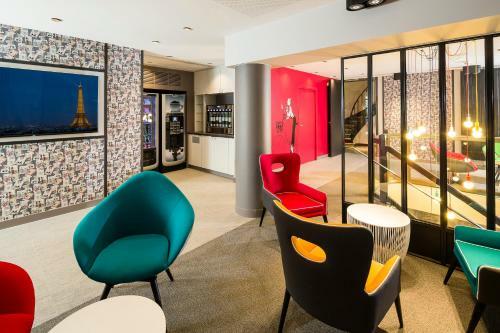 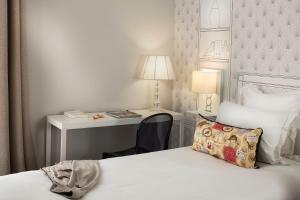 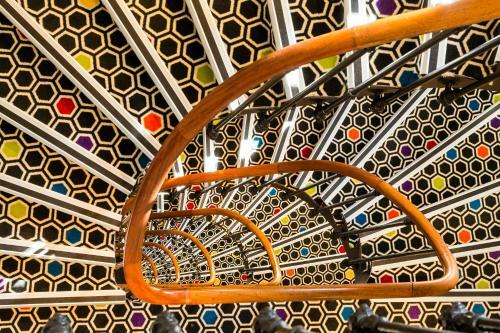 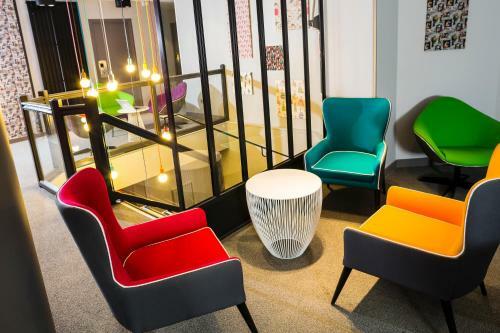 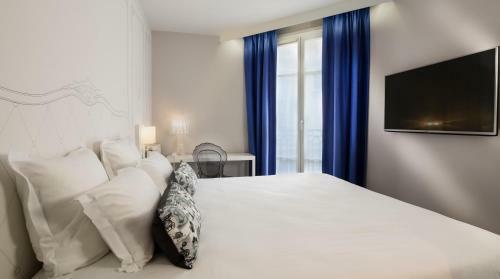 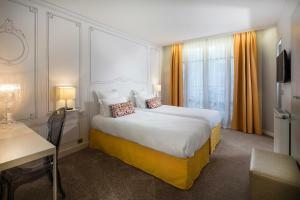 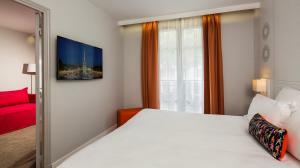 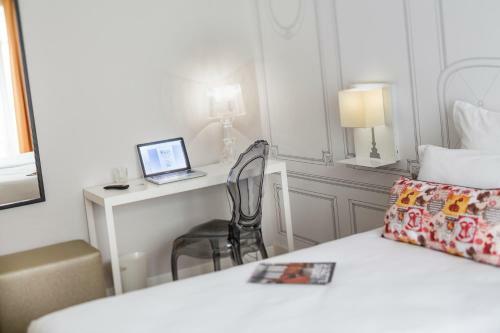 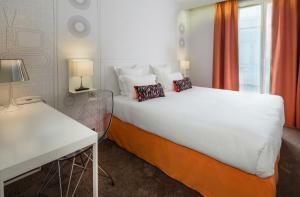 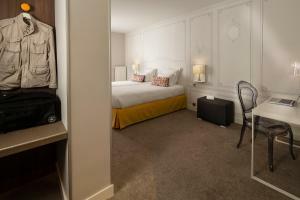 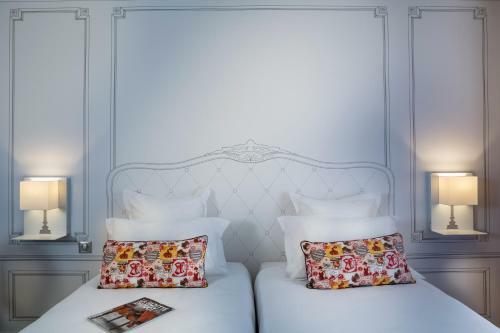 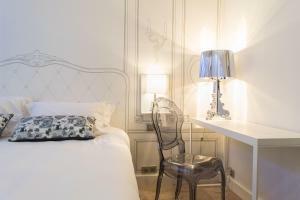 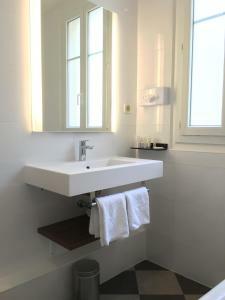 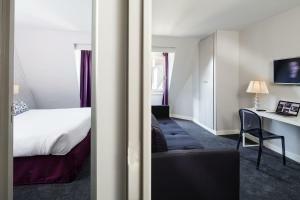 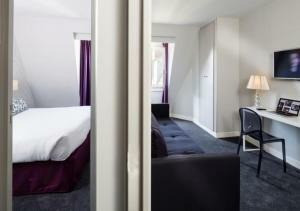 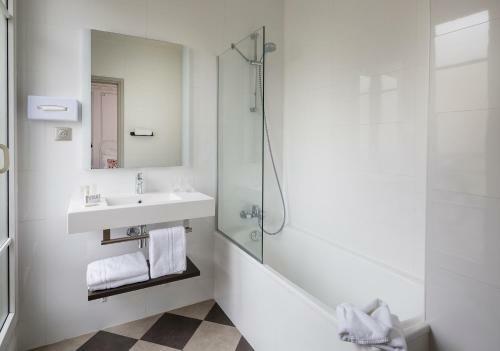 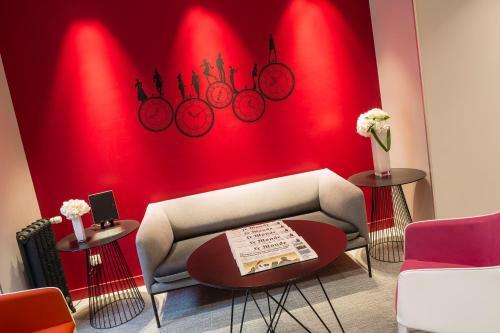 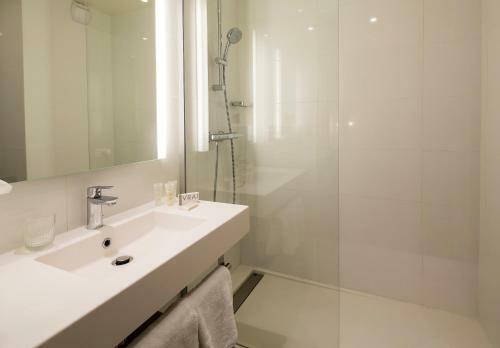 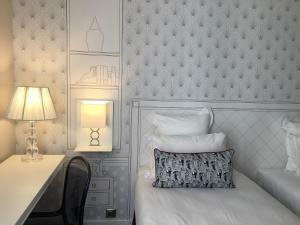 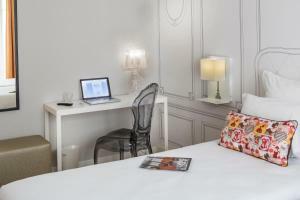 There is a 24-hour front desk with laundry facilities at the Hotel Paris Vaugirard. All rooms are accessible by a lift. 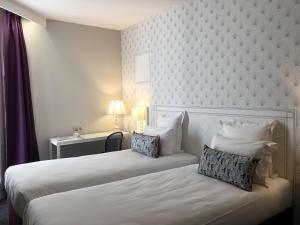 Metro station Porte de Versaille is a 2-minute walk from the hotel and gives easy access to Montparnasse and the Montmartre district. 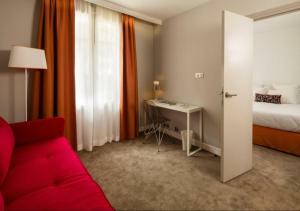 Please note that the property only accepts pets under 10 kilos. 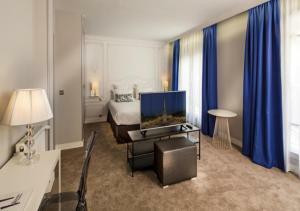 This soundproofed room has a flat-screen TV with satellite channels. 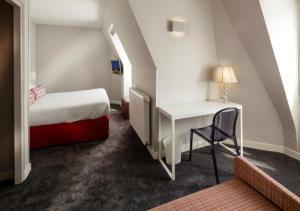 Rate: € 71.00 ... € 156.00; select dates below to get current rates. Rate: € 72.00 ... € 156.00; select dates below to get current rates. 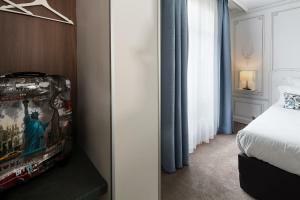 This suite features a sofa and soundproofing.